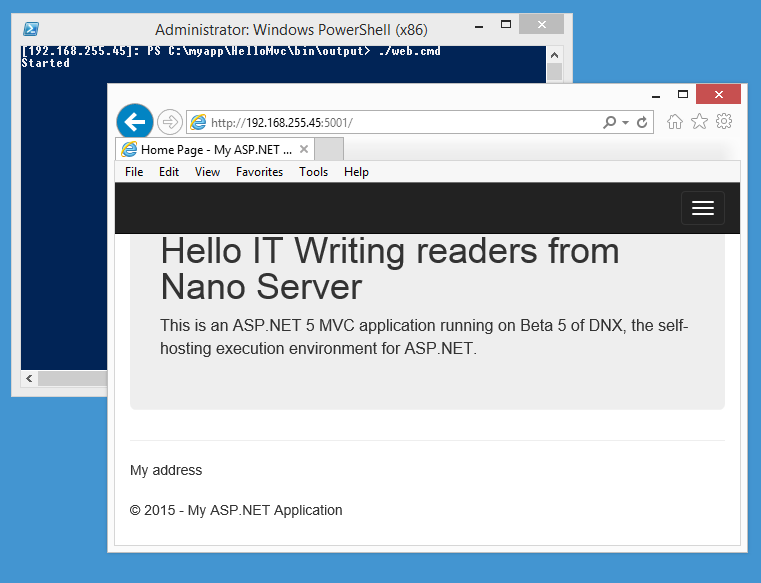 I’ve been writing a piece on PowerShell, Microsoft’s generally excellent scripting and automation platform. PowerShell is also largely open source, in its cross-platform, PowerShell Core guise. 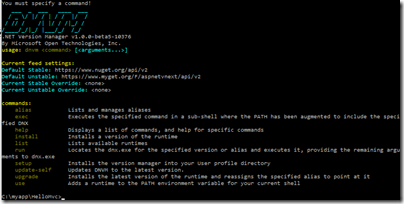 In this chapter, we will describe how the Windows PowerShell pipeline differs from the pipelines of most popular shells, and then demonstrate some basic tools that you can use to help control pipeline output and also to see how the pipeline operates. Then I clicked around to read the chapter, and struggled to find the content. Eventually I figured out the problem, by going to the GitHub repository for the documentation. This content is not yet written. Microsoft’s JuanPablo Jofre has written stubs, either with the intention of completing them later, or perhaps in the hope that the community will step up and help. Open Source is great, but the user experience of finding stub documents in official documentation, that is not clearly marked as such, is frustrating. I do not recall this kind of issue in Microsoft documentation written in the old closed-source world, which makes me wonder if the documentation team is under resourced – though the most important part of the documentation, the cmdlet reference, is pretty good in my experience. 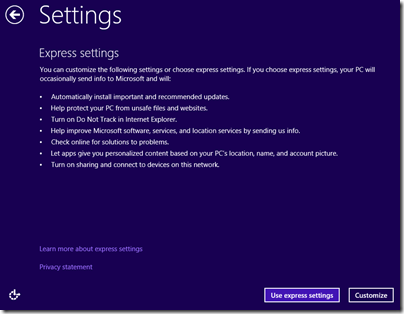 My view of PowerShell is that it is now a critically important part of the Microsoft platform. It is not only a tool for managing Windows Server, but also for Microsoft’s online services such as Office 365, Azure Active Directory and other Azure services. It is worth getting the documentation right. 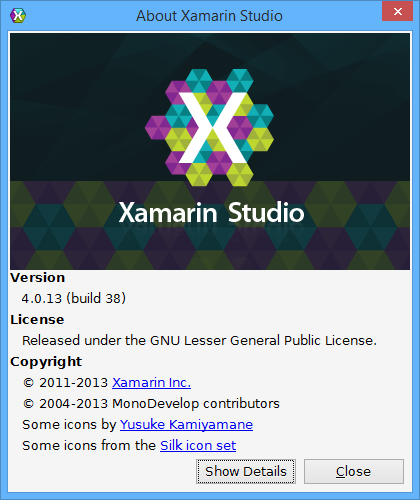 So it cost more then Visual Studio Pro. And that is for 1 target platform? Not so useful for little indie developers at those prices. From open source to $999 per developer per year. Monetising Mono seems to have worked, so perhaps PCL being open sourced won’t be such a bargain either. If you check Xamarin’s pricing you will see that the tools are not cheap for casual users; of course, if you are selling thousands of apps or developing corporate apps at normal rates the tools soon pay for themselves. 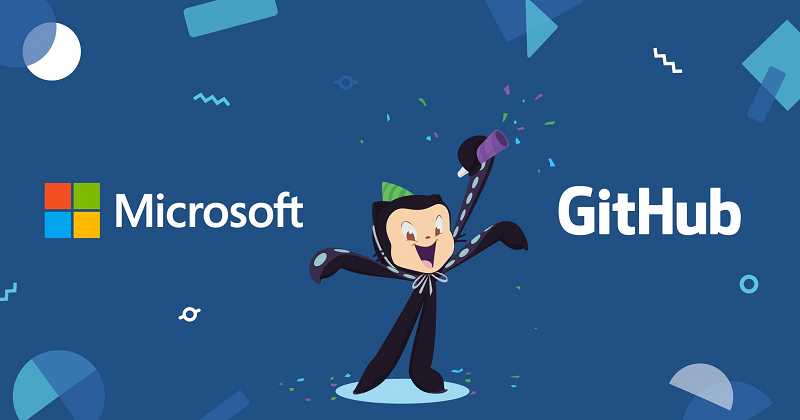 Xamarin is doing well as far as I am aware; CEO Nat Friedman told me of rapid growth in the number of customers and I have seen for myself the high interest in the tools at events like Microsoft BUILD earlier this year in San Francisco. This gives me pause for reflection. 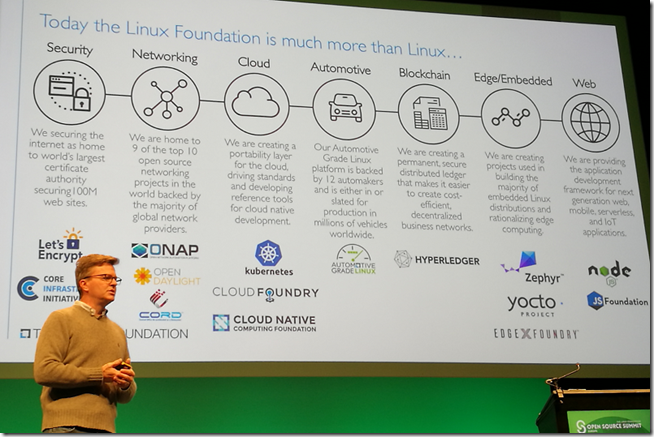 What does the success of Xamarin, and the relative lack of success of Mono (the open source C# compiler and .NET Framework on which Xamarin is based) say about how well the open source business model works in the real world? I was reminded of a conversation I had with Miguel de Icaza, creator of Mono and co-founder of Xamarin, Friedman back in February of this year, when Xamarin 2.0 was launched. I asked de Icaza if the new company publishes the source code for all its products? I asked de Icaza if he gets any grief from the open source community for having proprietary code in his company. “Actually no. We started doing the proprietary bit at Novell. In fact we’ve been doing proprietary for a long time, even before we were acquired by Novell, at Ximian. We didn’t get a lot of grief from people. I can tell you though that when I was working in the Linux world, they were very stressful days for me, because people constantly complain about a “secret conspiracy” and that thing just went out of control. 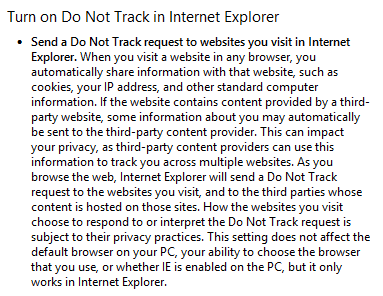 There are some advocates in the Linux world that don’t like anything that has the label Microsoft on. 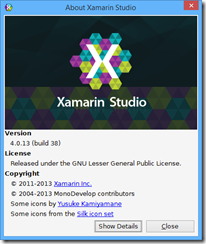 “Ever since we did Xamarin which meant we focused on Mac and Windows, all that stress is gone, I don’t think I have ever been happier. In the past I was enduring this constant barrage of senseless attacks, and now I never hear about this. Some have declared the mobile OS battle over, won by Apple and Google Android between them. Microsoft and RIM Blackberry will fight it out for third and fourth place. Maybe, but I doubt it will be so simple. There are not one, not two, but three further open source mobile operating systems which have significant backing. Tizen is supported by companies including Intel, Samsung, Orange, Vodafone, Huawei, and NTT Docomo, and managed by the Linux Foundation. It is based on what used to be MeeGo (which itself came out of Intel Moblin, Nokia Maemo and so on). 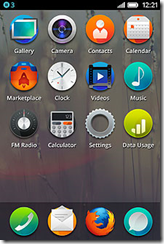 Tizen is intended to work on smartphones, tablets, and in embedded devices such as TVs and in-vehicle entertainment. 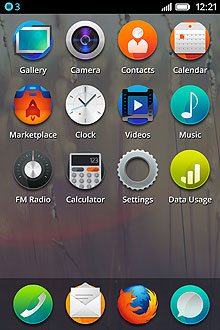 Firefox OS is a new project from Mozilla, whose Firefox browser is under threat from Webkit-based browsers such as Google Chrome. Using HTML5 and the new Mozilla-proposed standard APIs, developers everywhere will be able to create amazing experiences and apps. Developers will no longer need to learn and develop against platform-specific native APIs. 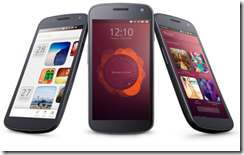 Ubuntu also offers a mobile OS, along with an interesting add-on that lets you run Ubuntu desktop from smartphone when docked (this can also be added to Android smartphones). All will be interesting to watch. Tizen is particularly interesting. Samsung is the largest Android vendor and the largest smartphone vendor. While this is currently a win for Android, it is possible that Samsung may want to steer its customers towards a non-Google operating system in future. Equally, logic says that the open source world would be better getting behind a single Android alternative, rather than three. The Eclipse Foundation has announced a new working group, called LocationTech. What is it? There is only one project currently, called LocationTech Technology. Developing and delivering location aware services for web, mobile, and desktop based systems. The group is sponsored by IBM, Oracle, OpenGeo and Actuate. Projects hosted at LocationTech benefit from a range of services, including git code repository, bugzilla bug tracking, hudson continuous integration, apache and drupal for a project dashboard, and “intellectual property services” covering licensing and related areas. LocationTech is seeking involvement from OpenStreetMap (discussed here) and MapBox, among others. Names not on the list of sponsors include Google and Nokia. Is this, perhaps, an effort to support location-based development in a manner that does not include a dependency on Google? 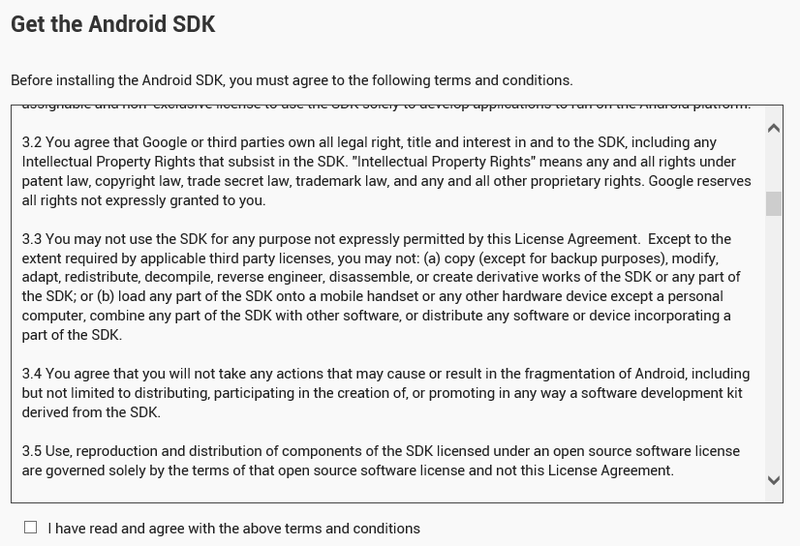 Google has revised the terms of the Android SDK license agreement so that users must now agree not to fragment Android by deriving other SDKs from Google’s official offering. 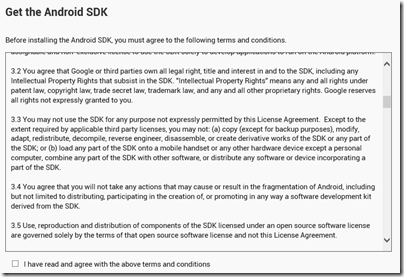 In fact, you now have to agree not to fragment Android in any way as a condition of using the Android SDK. 3.2 You agree that Google or third parties own all legal right, title and interest in and to the SDK, including any Intellectual Property Rights that subsist in the SDK. "Intellectual Property Rights" means any and all rights under patent law, copyright law, trade secret law, trademark law, and any and all other proprietary rights. Google reserves all rights not expressly granted to you. 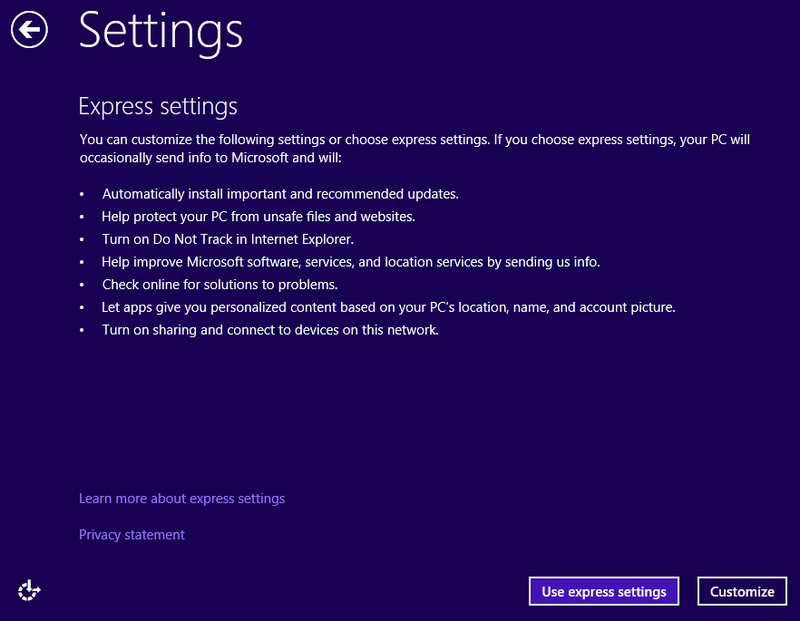 3.3 You may not use the SDK for any purpose not expressly permitted by this License Agreement. Except to the extent required by applicable third party licenses, you may not: (a) copy (except for backup purposes), modify, adapt, redistribute, decompile, reverse engineer, disassemble, or create derivative works of the SDK or any part of the SDK; or (b) load any part of the SDK onto a mobile handset or any other hardware device except a personal computer, combine any part of the SDK with other software, or distribute any software or device incorporating a part of the SDK. 3.3 Except to the extent required by applicable third party licenses, you may not copy (except for backup purposes), modify, adapt, redistribute, decompile, reverse engineer, disassemble, or create derivative works of the SDK or any part of the SDK. Except to the extent required by applicable third party licenses, you may not load any part of the SDK onto a mobile handset or any other hardware device except a personal computer, combine any part of the SDK with other software, or distribute any software or device incorporating a part of the SDK. The clause 3.4 specifically concerning fragmentation is new, but the clause 3.3 forbidding the creation of derivative works is not new. When this was first added is an interesting question and please comment if you know. Note that the Android SDK depends on the Java Development Kit, and that Google’s use of Java in Android was the subject of unsuccessful litigation from Oracle. This situation is far from perfect for software freedom. Developing Android Apps in freedom is only possible as soon as the Replicant developers catch up. Looks like Android stops being a Free Software friendly platform. Replicant is a free version of the Android software stack including an SDK, though of course it will not be possible to include new parts of the SDK only available under the non-free license. I spoke to Brackets Product Manager Adam Lehman. “This might be the first project we started with the intent of being open source from day one,” he said. But how does Adobe intend to use Brackets in its own products, and what is the business model? How then will Brackets tie in with other Adobe products? “That’s the key for Brackets. We wanted to see if we could innovate in the space and we also wanted to have a common language that we could start targeting. When you say, I want to open up an editor from Adobe Edge and start coding, we needed to define what that editor would be, so Brackets would come into that. “We’re also saying we need to do better tooling around PhoneGap. A lot of people are fine with the command line, but we want to take a step beyond that and so Brackets is the obvious place where we’ll start to build an extension where we can tie into PhoneGap Build, or extensions around the PhoneGap APIs. 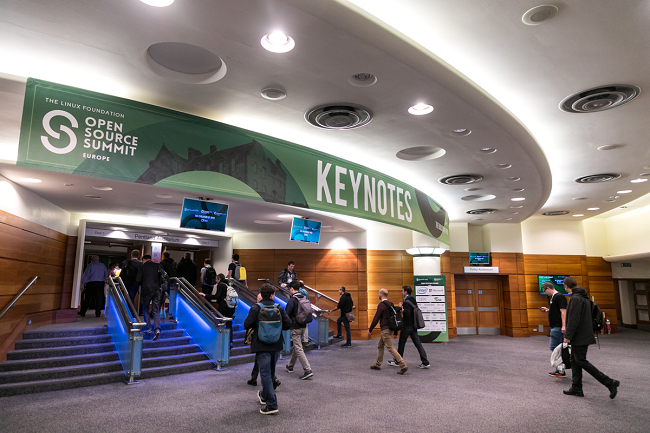 “We’ve got a lot of ideas around using Brackets to bring a lot of our HTML efforts together, not only our core HTML products but also a lot of the W3C and WebKit work that we’re doing. Brackets is a great place to put tooling, that isn’t quite ready for mass consumption yet, but we could actually build extensions for something like Shaders where those people who are interested in it can get in and start playing around with it. Initial prototypes of Brackets ran entirely in the browser, which would be interesting for future versions of Adobe’s Creative Cloud as well as other scenarios, but Lehman said this got mixed reactions. Since Brackets is built on Google’s Chrome/Chromium platform, what are the implications for cross-browser compatibility? “There’s two pieces to it. There’s our container that Brackets runs in, and that is running on Chromium. “The other part is that we have this live preview system which is tied directly to Chrome on the desktop. We happened to just start with Chrome, mostly because there is a remote debugging API that’s pretty fleshed out there. 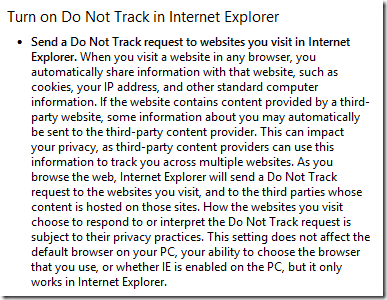 “With Firefox and Internet Explorer, it’s a little bit different. We talked to Mozilla and they’re just now starting to work on that remote debugging API and trying to get it inline with where Chrome is, so we’re expecting to hear from them in August that they actually might have an API where we can start to build that same functionality, which is our intent. I asked Lehman whether Brackets might be useful for server-side as as client-side code. He said that Brackets is focused on the client, though a community extension is under way for node.js. He adds that since Brackets is fully extendable, others may do plug-ins for languages such as PHP. 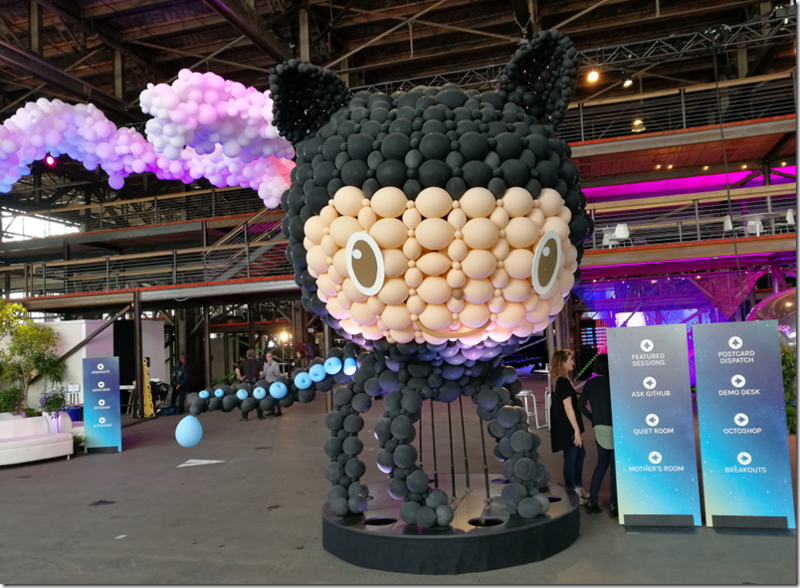 Why is Brackets at Github and not Apache? When will Brackets get to version 1.0? I also asked about plans for a mobile app version of Brackets. Lehman says that is planned for next year, though the community is working on getting a Linux version working and support for ChromeOS. Brackets is a fascinating project on several levels. What stands out is how far Adobe has moved from being the Flash company. A few years back Adobe came up with a system for having Flash applications run on the desktop and on mobile devices: Adobe AIR. 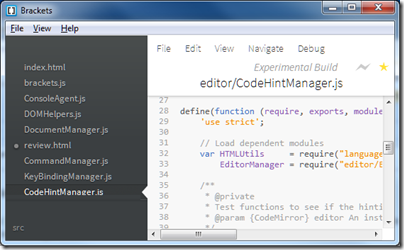 It also invested in Eclipse and came up with the Flash Builder IDE. It is a big change, most of which has become publicly known in less than a year, signalled by the repositioning of Flash and AIR versus HTML in September 2011, and the abandonment of Flash for Mobile in November 2011. As for Brackets itself, it is well worth a look though probably not a tool you want to use for real work just yet. In a few months though, that may well change. Postscript: Brackets reminds me of another Adobe, or rather Macromedia, HTML code editor. That was HomeSite, an excellent text-based tool that Adobe discontinued in 2009; active development ceased years before that.